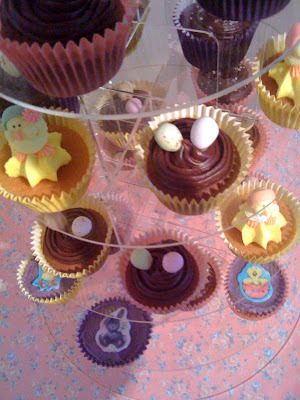 Yey, its nearly easter so time for the spring time cupcakes to be made. 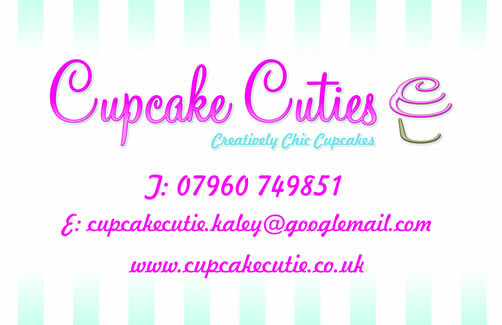 Simply contact the team for your tailormade easter cupcakes. Or please feel free to book a selection box of easter cupcakes. 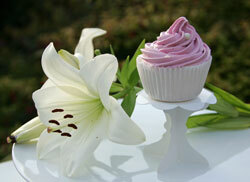 Treat your lovely mums to some mothersday cupcakes. 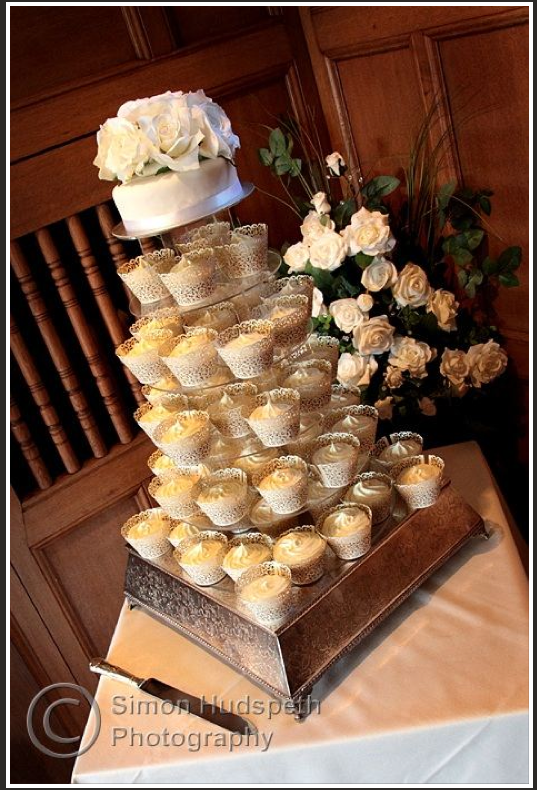 We will deliver to your venue in Milton Keynes FREE of charge. Other locations in Hertfordshire, Bedfordshire and Buckinghamshire may have an additional small charge. Design your own Mothers Day Cupcakes or we can make a selection variety box of lovely mothers day themed cupcakes for you. Choose your quantity and we will gift box them for you. bespoke designs, tailormade to suit the bride and grooms tastes. 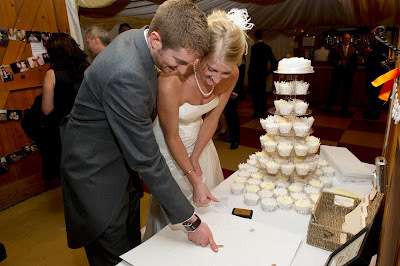 We provide tiers to hire, favor boxes, matching topcake for traditional cake cutting. Lots of options for toppers and embellishments. The options are endless. Whether you are having a fairy tale wedding, a chic contemporary affair, or a vintage tea party theme we will be happy to help. We tailor to any quantity, any budget, just call our friendly small team and we will help create your ideal wedding cupcake display. 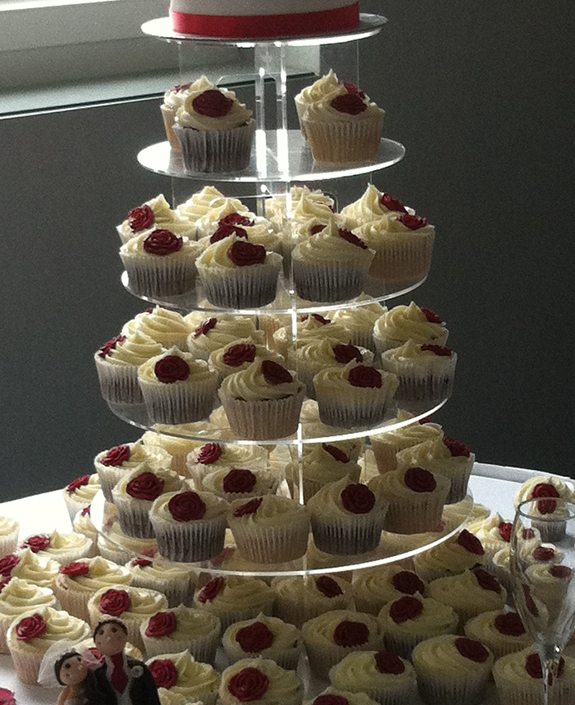 We will deliver to your wedding venue and set up your cupcakes FREE of charge if in Milton Keynes. A very small charge for other locations.